If you liked this show, you should follow Prepper Podcast Radio. 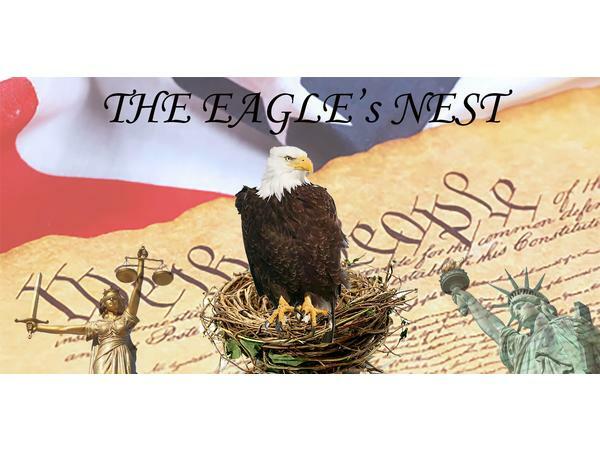 Tonight on the Eagle's nest we will be discussing when is enough enough. When will we decide to act as citizens to prevent a civil war or even can we. What will the next few years look like and then future for our kids and grand kids.